West Ham forward Marko Arnautovic could return from the knee injury which ruled him out last weekend. Midfielder Carlos Sanchez picked up a knock in the 8-0 League Cup win over Macclesfield Town and will face a fitness test. Manchester United manager Jose Mourinho is likely to make sweeping changes after Tuesday's defeat by Derby County. Forward Marcus Rashford returns from a three-match ban, while Marcos Rojo is the only long-term absentee. Goalkeeper Sergio Romero is suspended after his red card in midweek, with Lee Grant likely to take his place on the bench. Pogba & Mourinho: Where do United go from here? Jonathan Pearce: There is nothing as uncivil as civil war. From petty argument, swiftly to disorder and havoc. Manchester United's season will be destroyed unless Jose Mourinho and Paul Pogba can put the club first and campaign on a united front until May. Then the hierarchy will have to decide who leaves. Surely they will back Mourinho. To support a player over any manager would set a dangerous precedent. They should have been concentrating on this game and narrowing the eight-point gap to Liverpool rather than infighting. 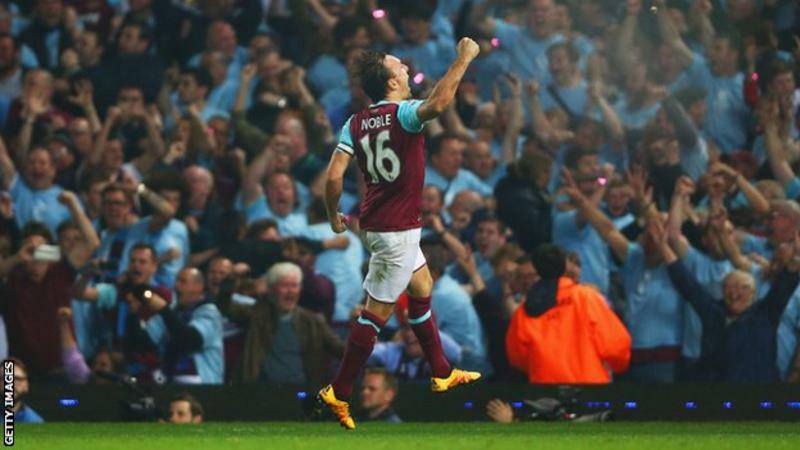 United do have a great record against West Ham, who are yet to win at home this season. But the Hammers could have beaten Chelsea, and if Marko Arnautovic is fit they'll be dangerous. West Ham's solitary victory in 19 Premier League games against Manchester United came in May 2016 in their last game at Upton Park (D5, L13). 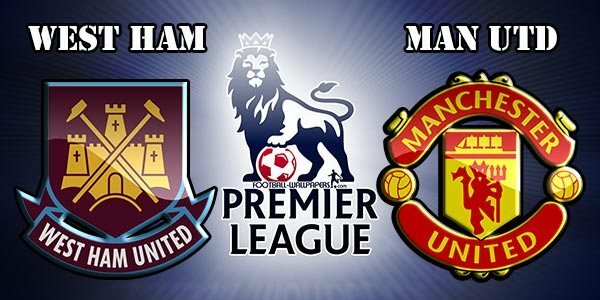 The Hammers have failed to score in their last three league matches against United. West Ham could remain winless in their opening four Premier League home games of a season for the first time since 2009. They are at risk of equalling the club top-flight record of failing to score in three consecutive home matches. The Hammers have won only one of their past 16 league fixtures against the established top-six teams, a 1-0 home victory versus Chelsea last December (W1, D5, L10). They have won just two of their seven top-flight games without Marko Arnautovic (D3, L2). Arnautovic has been directly involved in half of West Ham's last 40 league goals, scoring 14 and setting up six. Defeat for United would equal their worst return of 10 points after seven matches of a Premier League season. Manchester United have kept one clean sheet in the Premier League this season, conceding nine times in six games. The Red Devils have won only four of their last 15 top-flight fixtures in London (D3, L8). Romelu Lukaku could become the first player to score in United's opening four away matches of a Premier League season. Lukaku has scored 11 goals in his last 11 games against West Ham in all competitions. Anthony Martial has registered six goals and two assists in his last five appearances versus The Hammers.